Samsung is known for its excellent AMOLED panels, so much so that even Apple trusts Samsung for its OLED displays which are used on the iPhone X. And well, the Galaxy S9 was also named the best smartphone display ever earlier this year. 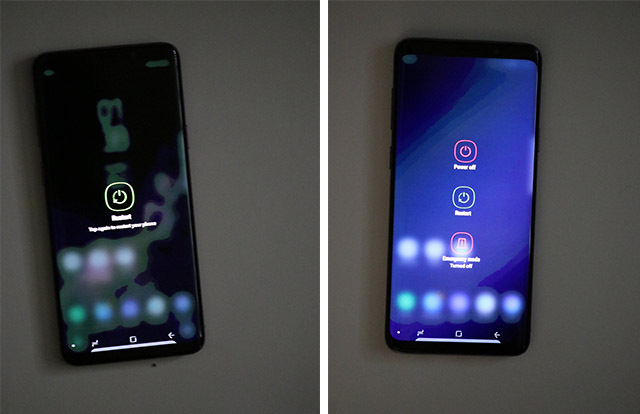 However, according to a recent report from Gizmochina, a number of Galaxy S9 and S9+ users have reported that the display on Samsung’s latest flagships has a color banding issue which pops up while rendering dark/black images. The report cites a thread on XDA in which a number of users have complained about the issue and have uploaded screenshots. 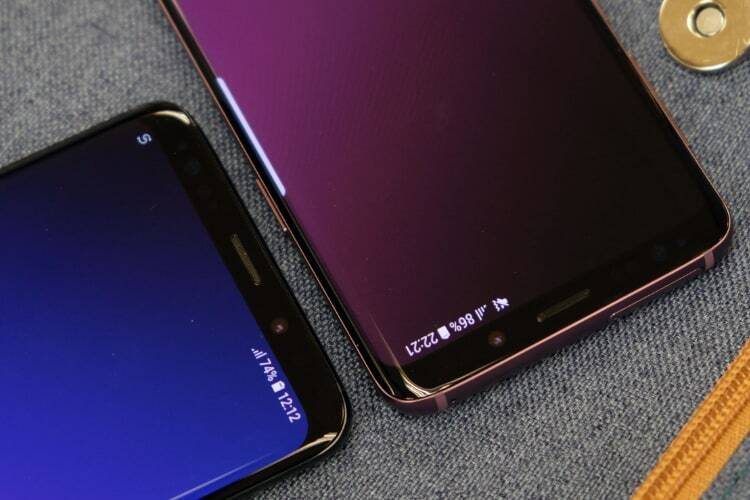 The issue, which has been termed black crush, not only plagues the S9 duo but has also appeared on the Pixel 2 XL, according to a comment in the thread. While the thread in question was started on March 19, new reports about the same issue have been added to the thread as late as yesterday. While a number of people have tried their hand at developing a fix, the issue persists, and dark images still look grainy and pixelated with blocks of black. We were able to successfully replicate the issue on our Galaxy S9+, however, it’s worth noting that the issue doesn’t appear while playing 4K HDR video. As of now, Samsung has not released a fix for the issue, but considering the fact that a number of users have approached the company, a fix may already be in the works.